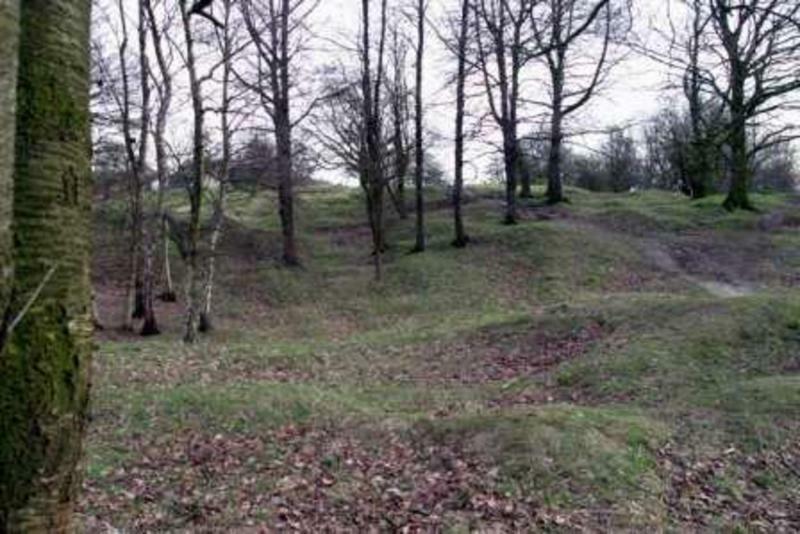 Hill 60 moon landscape is an authentic witness from the Great War. 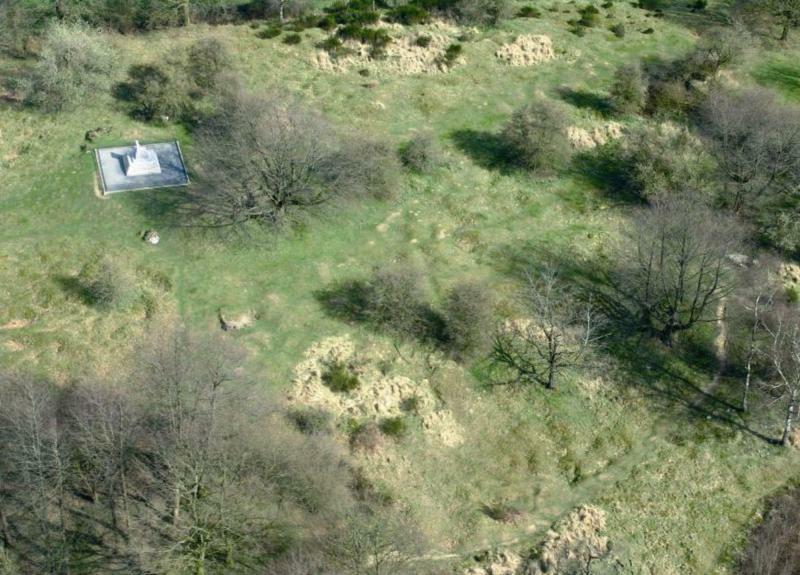 The artificial hill from 1850 lies about 60 meters above sea-level, hence the name. 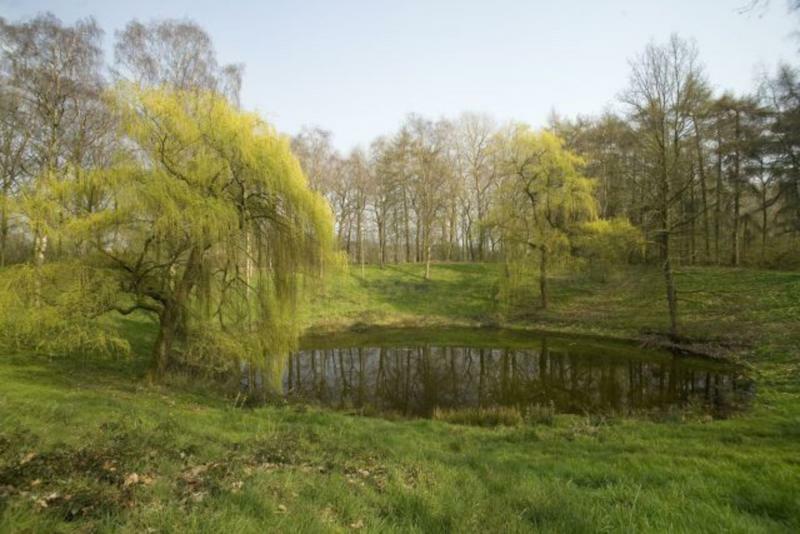 During the war, this site saw some heavy fighting and changed sides frequently. Both parties took part in the underground war which led to the blowing of numerous mines from 1915 onwards. The explosion from the Berlin Tunnel on 7 June 1917 gave the landscape it’s current shape. Countless soldiers worked in the cold and the dark of the mine tunnels. Some of them have never left. In this sense, Hill 60 is their cemetery.